Following approvals by the FCC and Justice Department last month, Gray Television closed Wednesday on its $3.6 billion purchase of Raycom Media, expanding its footprint to 91 markets and 24% of TV homes. 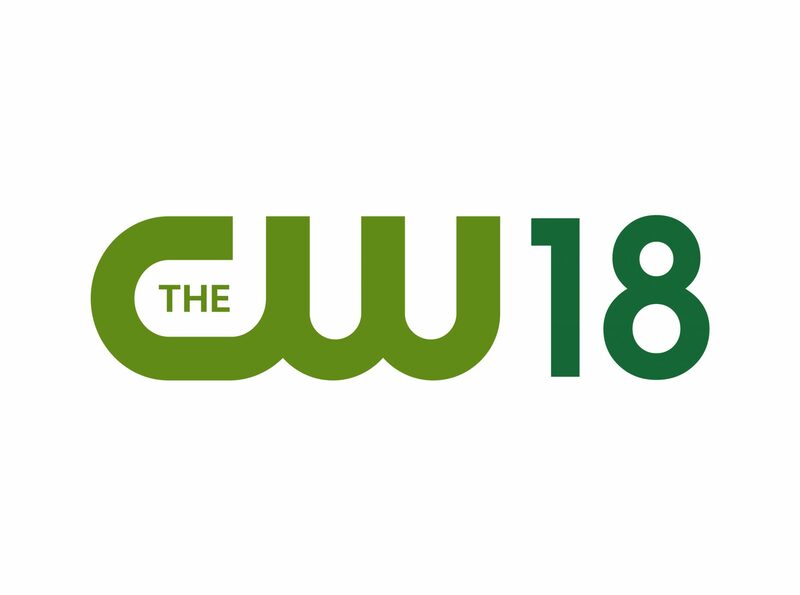 Collectively, the stations in those markets air almost 400 separate channels, including nearly 150 affiliated with the Big 4 networks. In connection with the merger, Gray and Raycom also completed the divestitures of nine stations in overlap markets as they said they would in June when the deal was announced to comply with the FCC local ownership rules. Those stations went to Tegna, Scripps and Lockwood. In addition, immediately prior to the closing, Raycom completed the spin-offs to its shareholders of two of its wholly owned subsidiaries, CNHI LLC and PureCars Automotive LLC. Upon the closing, Hilton Howell became Gray’s executive chairman and CEO, and Pat LaPlatney, formerly Raycom’s president and CEO became Gray’s president and co-CEO. 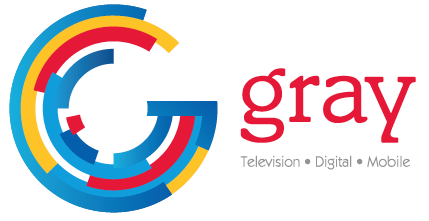 In addition, LaPlatney and Raycom’s prior president-CEO, Paul McTear, joined Gray’s board. Bob Smith, Gray’s COO, local media, stays on overseeing station operations and reporting to LaPlatney. 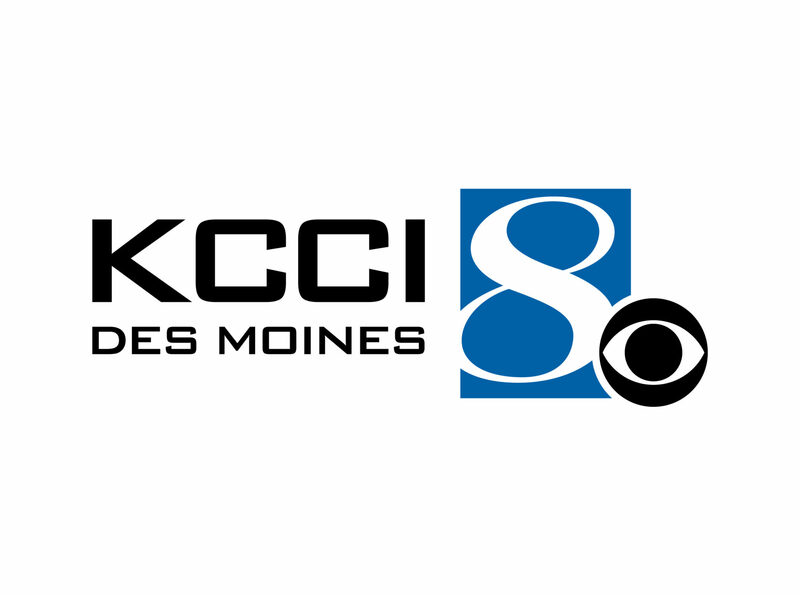 Raycom’s Sandy Breland and Brad Streit join Matt Jaquint, Mike King, Nick Matesi and Chris Mossman in their new positions as SVPs, local media. Jim Ryan continues in his role as CFO, reporting to Howell. Jay Cowart and Vance Luke continue in their roles as VP and chief accounting officer, and VP, controller, respectively. Gray promoted Sabra Cowart to VP, accounting/finance, and Becky Sheffield, formerly of Raycom, joined Gray as VP, controller. Kevin Latek continues in his role as chief legal and development officer, reporting to Howell. Ellenann Yelverton, formerly of Raycom, is now Gray’s VP and deputy general counsel. Rob Folliard is now VP, government relations and distribution. Nick Waller continues in his role as chief administrative officer, reporting to LaPlatney. He will continue to focus on integration of the companies as well as overseeing internal performance analysis and reporting, technology, capital projects, human resources, programming and traffic. Greg McCastle serves as SVP, sales strategy ad development, reporting to LaPlatney. Cary Glotzer continues in his role overseeing Tupelo-Raycom, and Hunter Nickell continues to oversee Raycom Sports and RTM Studios. Greg, Cary and Hunter continue reporting to LaPlatney. Dave Burke, formerly of Raycom, is Gray’s new SVP and chief technology officer. Dianne Wilson, also formerly of Raycom, is the new VP, employee relations, and she will work closely with Jan Goldstein who continues as VP, human resources. Greg Conklin continues in his role as Gray’s VP, programming. Finally, effective upon the closing, Gray promoted Mike Braun to SVP, Gray Digital Media; Becky Meyer to SVP, national sales; Mike Jones to VP, political sales; and Karen Youger to VP, sales operations, overseeing yraffic, the programming hub and Matrix.